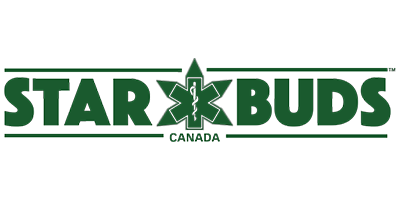 Starbuds Dispensary has three locations in Kamloops, BC in the North Shore, Aberdeen, and Downtown neighbourhoods. Starbuds Kamloops is committed to improving access to quality medical marijuana for customers across the province and throughout the rest of the country. Starbuds Kamloops believes in the right of every individual to access and use marijuana as they see fit and strive to facilitate access through their online medical marijuana delivery service.